BACKTRAX USA has been a featured selection on both United Airlines and Air Force One (the choice of White House Interns everywhere)! The show was nominated for the prestigious Billboard Radio Award in both the Top 40 and Adult Top 40 categories for 7 years in a row. Host Kid Kelly received Billboard‘s Air Talent Of The Year Award and Program Director Of The Year Award for 95, 96 and 97. 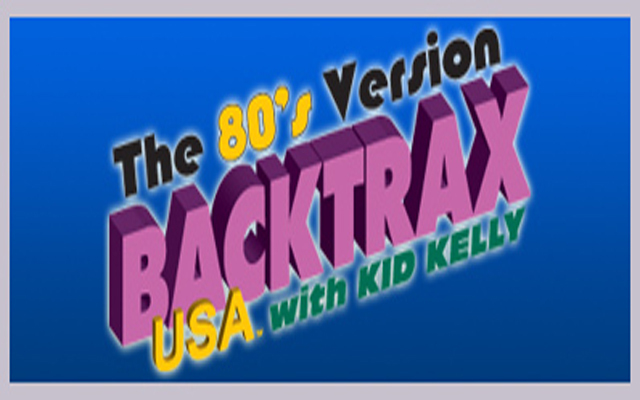 BACKTRAX USA is heard almost everywhere in the US — and over 400 times per week around the world! So rest assured — your 80s and 90s ears are in the very best of company!